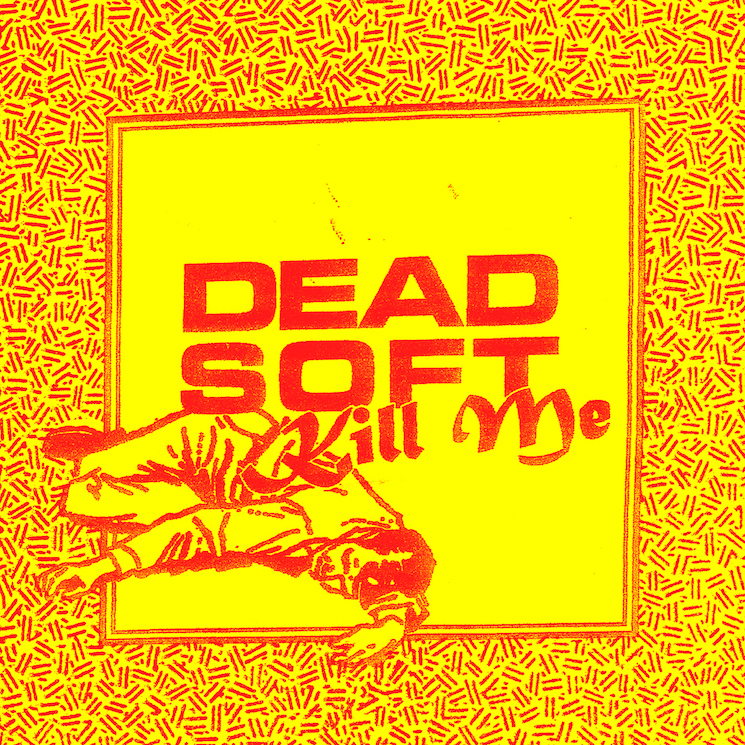 It's been a long, long time since Vancouver grunge punks Dead Soft released their excellent self-titled album. Fortunately, the wait has paid off, as they've signed with a new label and announced plans for new music and plenty of touring. After releases on Kingfisher Bluez and Infinity Cat, Dead Soft have now signed with Arts & Crafts. They'll kick off their relationship with the label by releasing a new EP called New Emotion. If that sounds familiar, it's because they named it after "Here Comes the Rain Again" by the Eurythmics. "We chose this as the name for the EP due to the mysterious duality of the meaning," frontman Nathaniel Epp said in a press release. "'New Emotion' in and of itself sounds bright and new, but the lyric it stems from — Here comes the rain again / Falling on my head like a memory / Falling on my head like a new emotion — evokes a sense of sadness and longing." Ahead of the EP's arrival in full, the band have shared the new anthemic track "Kill Me," which can be streamed below. They'll also join the Dirty Nil on their previously announced North American tour, the dates of which are available below. As of yet, the New Emotion EP is without a firm release date.